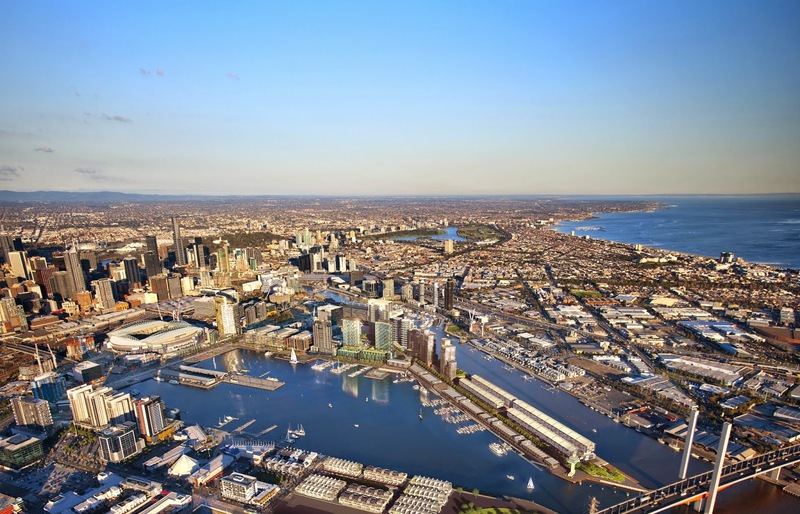 Docklands is probably the largest and most economically significant urban renewal project which has taken place in Australia’s history. This project has huge implications on Melbourne, Victoria and Australia as it attempts to attract large national and international business investment. The economic benefits more then cover the overall expense of this large project; the overall cost of the project is $12billion and is currently at its halfway point but has already received $8.5billion of business investment and when complete in 2025 it will accommodate over 50,000 workers. These economic benefits are extremely important to Melbourne’s economy but a urban renewal project of this size internationally shows that Australia can be world leaders in innovation to encourage global investment. To understand the importance of this urban renewal project locally we first need to consider the history of this area. Established in 1880 to support ships for incoming immigrants and materials, over years it became a heavy industrial area to take in materials for Melbourne and Victoria’s trade, construction and manufacturing industries. 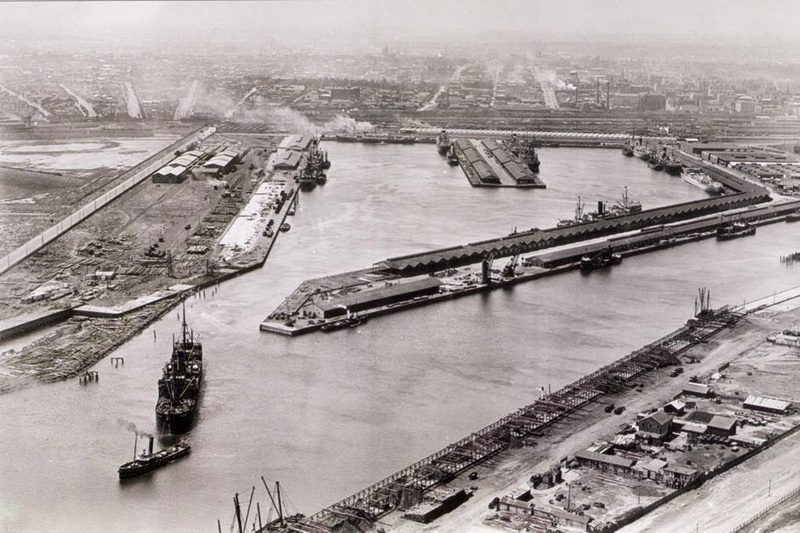 Between 1900 and the 1950’s Docklands was the busiest port in Australia, this was due to both industry and immigration and for this reason established strong rail links for trade and transport across Melbourne and Victoria. After the 1950’s docklands trade was redirected to other more accessible ports in Victoria most notably Geelong and its fate was uncertain all that remained was an industrial wasteland on Melbourne’s naturally beautiful waterfront. In 1991 the Victorian government established the docklands authority, to plan and develop the docklands area, in 1996 the plans were drafted and released and the docklands area was split in 7 precincts, in 1997 construction on the stadium commenced and in 2013 the docklands project hit its halfway point. Docklands history gives it a special place in the community’s heart so extensive community consultation was and still is needed for the correct outcomes for the Melbourne community and heritage plays and important role to preserve the history of docklands. What was clear from the community consultation was the community wanted more utilisation of the water front, more greens spaces and innovative environmental design. This was all considered and is reflected in the reports released. 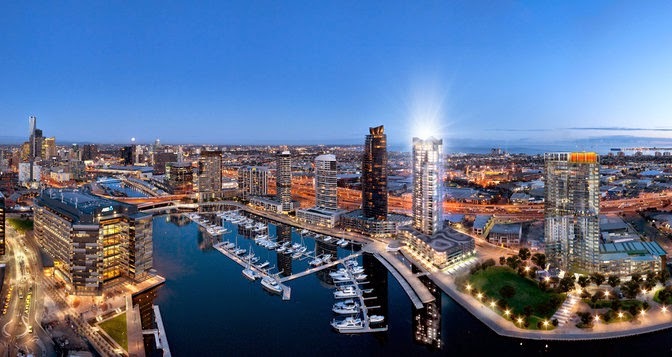 Docklands is now an area with investor, community and tourist appeal, all design and construction must fall within ESD guidelines and the docklands area will be home to 20,000 residents, 700 marinas and over 100 restaurants and café to establish a vibrant area on Melbourne’s waterfront. What do you think the most difficult challenge in the future Docklands? I think probably over development and not leaving enough parkland and green space, also possibly transport. One problem is the continuity of government and how change of government and other certain circumstances may lead them to shift away from the project. Another is density. How much density do you need to align with current local services and transport infrastructure?